A lawsuit asks the California Court of Appeal to block an agreement between the CPUC and NRG. We reported on the NRG legal settlement with the state of California earlier this month. On the surface it seemed like a good deal. 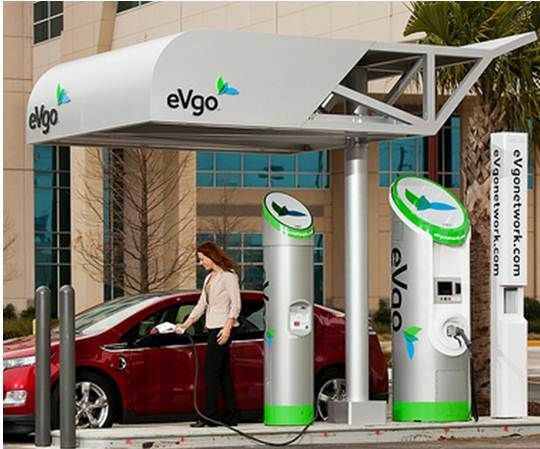 NRG would make good on a past $1 billion overcharging infraction by investing $100 million in battery electric vehicle (BEV) charging infrastructure in California including a $50.5 million investment in 200 eVgo Freedom Station sites installed at commercial and retail locations, a $40 million investment in 10,000 make-ready electrical installations, and a $9 million investment in advanced BEV charging technology and BEV car-sharing programs. According to NRG Energy, those investments would resolve “all outstanding claims and disputes” pertaining to litigation between Dynegy, bought by NRG Energy in 2006, and the state, represented by the California Public Utilities Commission (CPUC), over unsatisfactorily fulfilled electricity contracts during the 2000-01 energy crisis. As the Mercury News reported, San Francisco-based ECOtality is suing state regulators over the deal. A release by ECOtality (Nasdaq:ECTY) notes that the firm has filed documents "seeking to halt implementation of an agreement between the California Public Utilities Commission (PUC) and New Jersey-based company NRG Energy, Inc."
The document goes on to state that "the agreement, which was intended to settle NRG's role in overcharging California energy ratepayers $940 million during the 2000-2001 energy crisis, instead rewards NRG by requiring only that the company spend $102.5 million on its own EVCS business. Secondly, the company alleges the PUC intervened outside of its authority in the private marketplace by endorsing one of multiple competitors, and indeed the most powerful, thereby handing the company a monopoly over the nascent market in California." "This so-called ‘punishment' is like a restaurant failing a health inspection then being given an exclusive franchise to open and operate every restaurant in the city, subsidized by public funds," said ECOtality CEO Jonathan Read. "This is an illegal giveaway, negotiated without public input, that will not only impede the development of the electric vehicle market in California and ultimately cost consumers more -- but it also denies California rate-payers any refunds from the nearly $1 billion in overcharging that occurred during the energy crisis," according to the release. ECOtality also claims that the agreement was settled "behind closed doors, without public review or input." 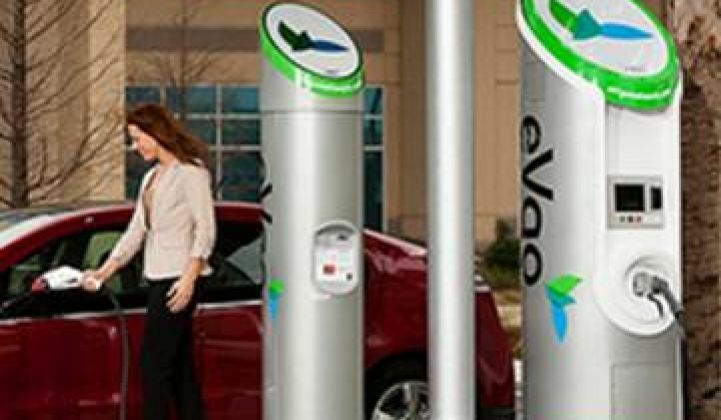 Dana Hull writes in the Mercury News that "NRG has argued that the agreement will jump-start a nascent industry, and that nothing prevents other companies from installing charging stations of their own."